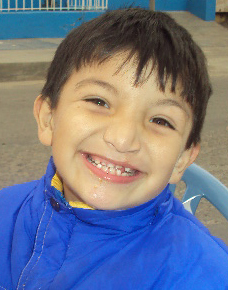 Angelo Joaquin Jalisto Ruíz is seven years old. 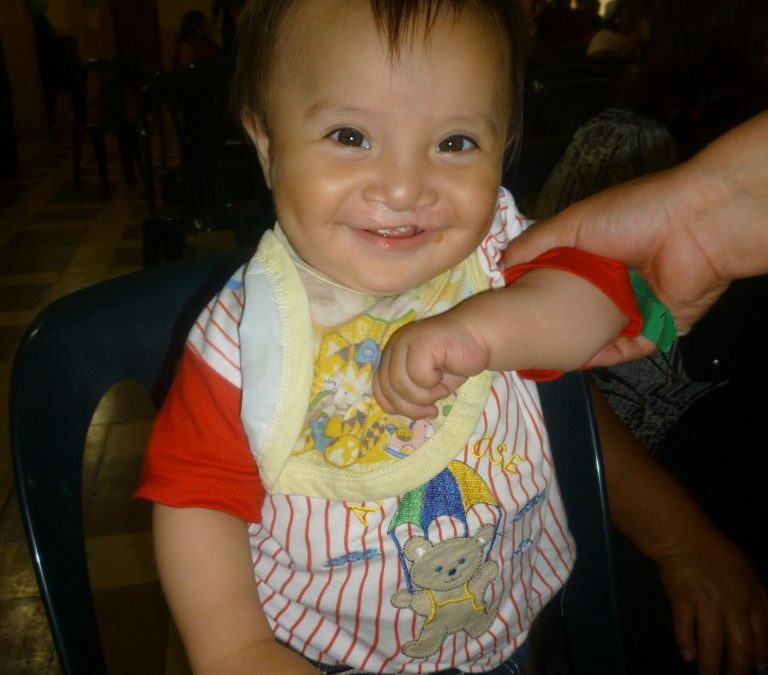 Born with a cleft palate, which was operated on when he was three months old, he returned to the operating room when he was a year and a half old for a palate revision. 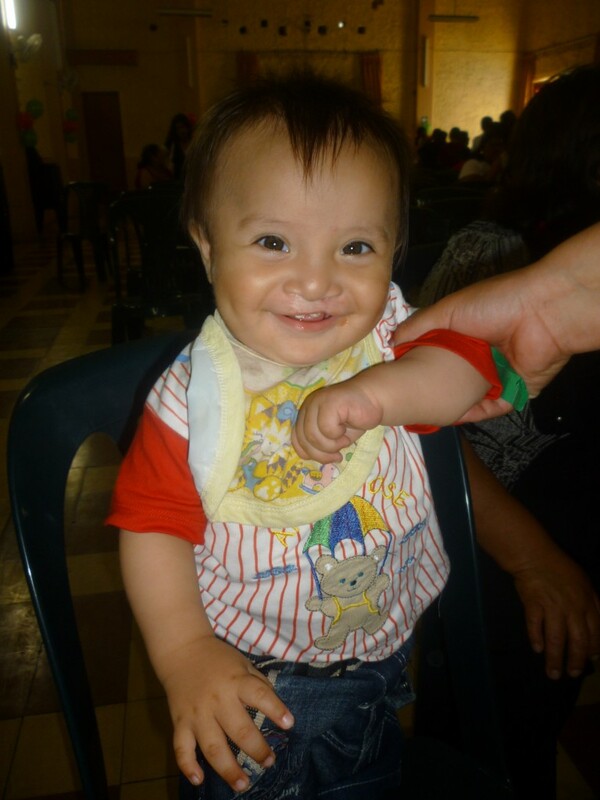 He started visiting our partner project, KusiRostros, when he was three years old for speech therapy sessions. His speech improved and he started attending school. In his first year of school, KusiRostros staff helped him do a presentation about cleft lip and palate to educate his classmates and cut down on the bullying he was experiencing. 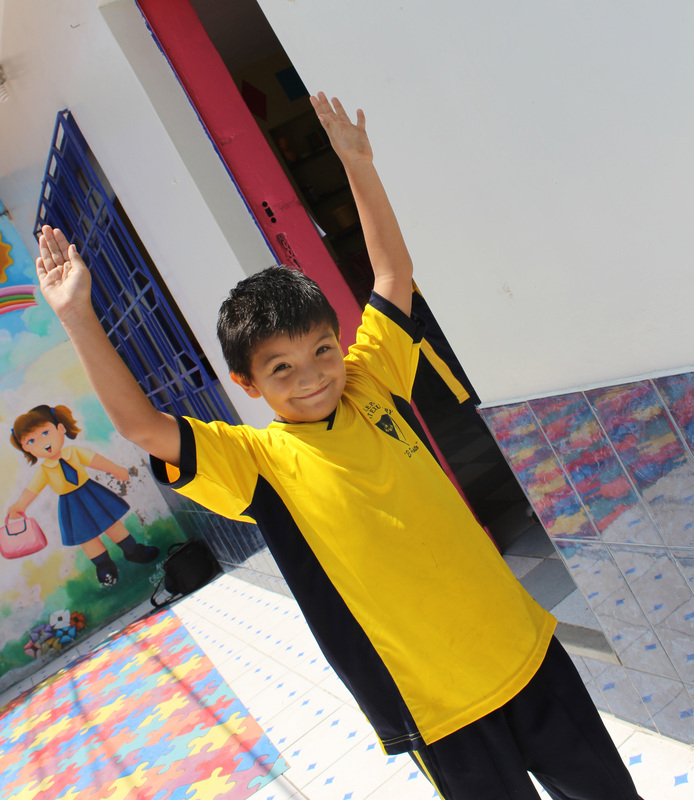 Now in Grade 2, he has many friends, likes to write poetry and play the organ in music class.